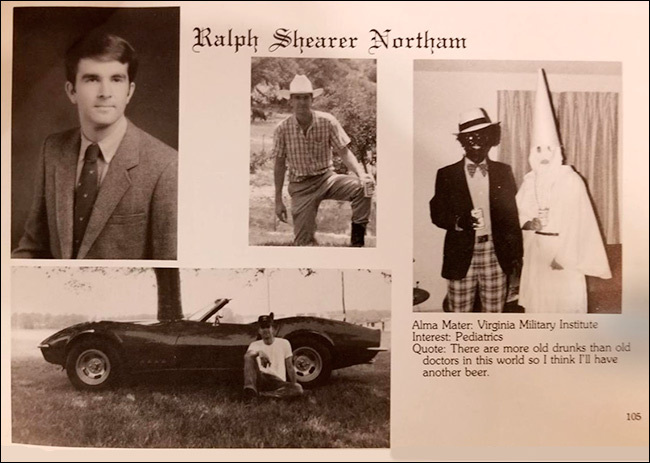 Virginia Lt. Gov. Bill Bolling (R) still says he’s deciding whether to run as an Independent for governor but a communication to previous political supporters “seeking [their] advice” clearly indicates a preference to join the battle. 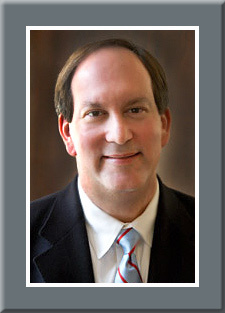 Bolling was originally planning to challenge Attorney General Ken Cuccinelli in the Republican primary but, when the voting format was changed to a statewide convention, it became clear even to Bolling that he had little chance of prevailing. 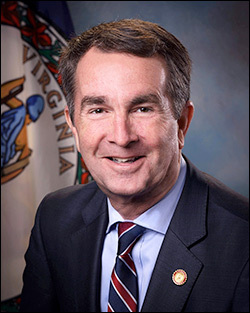 Bolling also released his internally commissioned McLaughlin & Associates poll (released Feb. 26; 400 registered Virginia voters) that shows an overwhelming number of people would consider voting for an Independent candidate, but one that also projects him to be faring poorly against Cuccinelli and consensus Democratic candidate Terry McAuliffe.